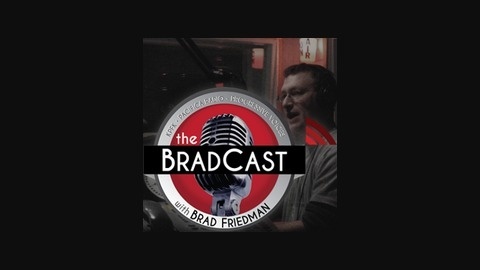 Independent investigative journalism, broadcasting, trouble-making and muckraking with Brad Friedman of BradBlog.com. 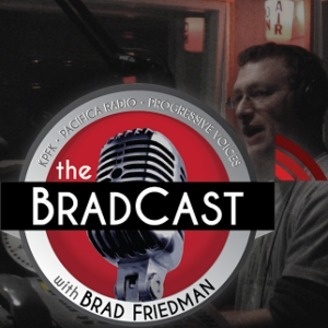 Originating on Pacifica Radio's KPFK 90.7FM in Los Angeles and syndicated coast-to-coast and around the globe! NOW FIVE DAYS A WEEK!